Alyssa François is a wellness, fashion and beauty obsessive. 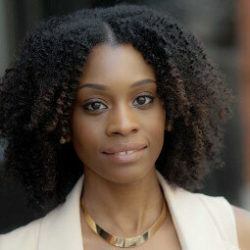 When she's not test driving the latest trends and beauty innovations, you can find this curl-friend brunching around NYC or traveling across the globe. 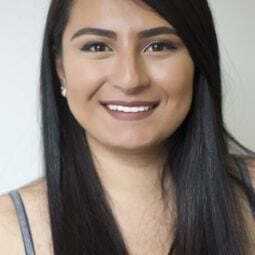 Eunice Lucero is a beauty, fashion and pop culture editor, as well as an internationally published contributor to "Behind the Walls: Life of Convent Girls." 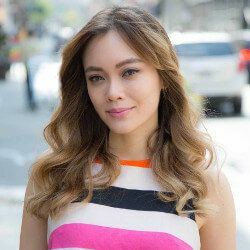 This NYC repat is also a certified astrologer, Pilates enthusiast and bonafide #EggsBenAddict, and believes K-Pop can and will always save the day. Jennifer Hussein, Junior Beauty Writer at All Things Hair, is the ultimate hair and beauty fanatic. When she isn't searching every corner of the web for new hair care products and makeup tips, she's usually on the hunt for the perfect slice of pizza.